I am also the school nerd, and occasionally end up teaching the teachers. But usually, I'm just a confused kid that has no idea where to go or what to do. 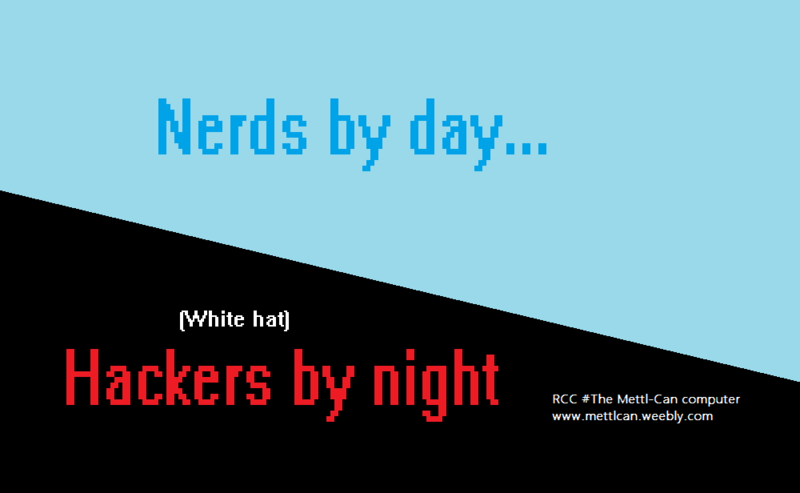 By the way, Black hat hackers are the bad ones. White hat hackers typically only hack things to re-purpose them for a good use, and otherwise only hack to be able to find and report bugs. Also, the link is now invalid, and you must use www.messesofscience.weebly.com from now on.